There are occasions when prescription medication are required, however things are getting out of hand. Rarely a day goes by when I am required to assist a patient that hasat least some of their symptoms are actually CAUSED BY their prescribeddrug medication. 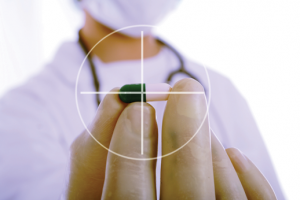 Indeed some patients are killed or significantly injured by their prescription medication. And it could easily happen to you! Be careful what you take. Each drug medication has a side effect -many are hidden. But they invariably affect the kidney, liver and otherorgans. Some are highly addictive without you knowing it, while others havevery little therapeutic value, being peddled by well meaning doctorsbought off by multi-national drug company glossy marketing. It is now 'normal' for my elderly patients to be on up to a dozendifferent drug medications. Having interacting and compounding effectsthat we may never know, being sold under the banner of 'good health'. A popular insomnia pill may cause people to eat uncontrollably while asleep, authorities have warned. Health officials have alerted doctors to risks associated with the popular insomnia pill Stillnox after reports of drugged people eating uncontrollably while asleep. 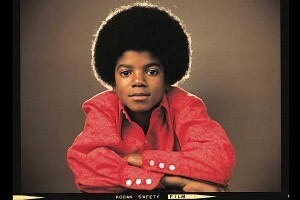 What Can We Learn From Michael Jackson's Death? It is a sad time in our history when it comes as no surprise for another celebrity to die of a drug overdose. The difference this time? The overdose was caused by a legal over-the-counter drug that is readily available. 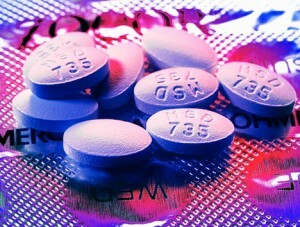 Michael Jackson's untimely death has raised many questions about the safety of these so called 'safe' painkillers. The potent drug that was injected into Jackson is a habit-forming painkiller with potentially fatal side effects – and it's available to everyone right now, no questions asked. Pharmaceutical giant Merch, announced in Spetember2004, the withdrawal of Rofecoxib, more commonily known as Vioxx fromthe worldwide market. Their reasons were due to safety concerns ofincreased risk of heart attack for those using the drug. Story taken from the The Age website. Written by Carol Nader, published November 23, 2005. Aspirin has emerged as the drug with the greatest potential to cause problems if it interacts adversely with other drugs. An analysis of emergency department presentations reveals that whileaspirin is not a prescription drug, doctors often prescribe it topatients with cardiac disease or to prevent stroke. 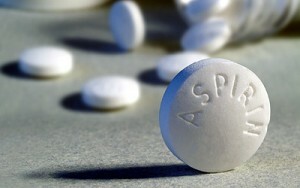 A research study completed in 2005 has provided some shocking results for the side-effects of aspirin. Often taken to provide pain relief, and prescribed to thin the blood, aspirin is one of the main causes of ulcers in the gastrointestinal tract. Peptic ulcers can also lead to severe digestive complaints and bleeding from the bowel. The worst news is that it doesn't take a massive amount of aspirin to cause these problems – even a recommended dose can cause major damage. A large-scale study has revealed that some commonly-used heartburn drugs could actually be weakening bones, leading to serious fractures. The study showed that those over 50 who took the drugs for more than a year had a significant increase in the risk of breaking a hip. These results are even more worrying when it has been revealed that around 1 in 7 Australians use these dangerous medications daily – some after every meal! A recent inquiry has shown that Australia is fast becoming a nation of pill-poppers, consuming more than 40 million pills a day. This $14.2 billion a year habit begs the question of whether we rely too heavily on pills to achieve better health. With safe, natural medicine only making up $4 billion of this total, it’s becoming obvious that Australians are turning to prescription drugs for a quick fix – an act that could be very dangerous for many people. A common drug used to treat type-2 diabetes has been shown to boost the risk of heart attack by an astounding 39%. This revelation comes after extensive research into the possible dangers of this drug. Around 80,000 Australians use the drug everyday. With type-2 diabetics already having a 68% higher chance of experiencing a heart attack as compared to non-diabetics, it's time to take a natural approach to reducing or even eliminating the need for dangerous drugs. Statin drugs are over prescribed, over hyped, over advertised and much more dangerous than pharmaceutical companies would have you believe (who by the way, made a staggering $33 Billion dollars in statin sales worldwide last year). In a recent study published in theBritish Medical Journal, they found that statin use was associated with moderate or serious liverdysfunction, acute renal failure, moderate or serious myopathy (muscle disease), and cataract. In fact for every heart attack the drug prevented, more people suffered liver damage, kidney failure, cataractsor extreme muscle weakness as a result of taking their statin. The American Food and Drug Administration is worried that Zocor (simvastain) may increase the risk of muscle damage when taken in the highest doses. The agency evaluated the results of a clinical trial and has called for a label warning. They are also recommending that patients taking the cholesterol-reducing drug for the very first time should not be prescribed the 80 milligrams-per-day dose. See the full news report and find out what you can do to protect yourself and manage your cholesterol naturally. Researchers have discovered two serious side effects of a commonly used anti-diabetic prescription medication. Thiazolidinediones (TZDs) increase risk of cardiovascular disease and alter adipocyte (fat storage cell) function increasing body fat stores! These are two effects that you certainly don't want in a diabetic patient. Rather than rely on diabetes drugs that can cause heart troubles or lead to weight gain why not try natural methods to restore your health? Standard protocol for many doctors seems to be something along the lines of, when in doubt, just prescribe an antibiotic. 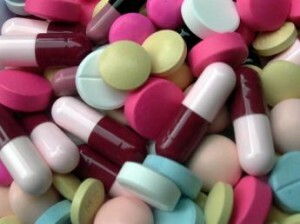 Antibiotics are handed out like candy without a second thought to what the long term effects are. Next time you are sick, don’t reach straight for the antibiotics – Read on to find out the dangers of Antibiotics and what they are really doing to your body! Older people using non-steroidal painkillers face an increased risk of stroke, a new study published in The Medical Journal of Australia has found. An analysis of the medical records of 162,000 Australian veterans found those taking prescribed non-steroidal anti-inflammatory drugs (NSAIDs), often used for joint pain, increased their chances of having a stroke by 1.88 times. "At least a third of the older population will have cardiovascular disease (CVD) and 20 per cent will have combined arthritis and CVD, meaning that NSAIDs will commonly be used by patients who are at risk of future cerebrovascular events," said lead researcher Gillian Caughey, of the University of South Australia. The research adds to previous overseas studies which have linked NSAIDs to increased risks of various cardiovascular problems. 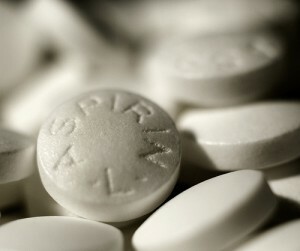 Aspirin – The Wonder Drug or Over The Counter Health Hazard? 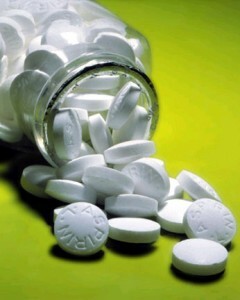 Low dose Aspirin routine is followed by millions of people around the world. The chance of having a serious side effect from aspirin therapy is higher than the chance of avoiding a heart attack or stroke. It is estimated that approximately 107,000 patients are hospitalised every year for nonsteroidal anti-inflammatory drug -related gastrointestinal complications and at least 16,500 NSAID-related deaths occur each year among arthritis patients alone. Easily accessible to anyone and everyone but what are the dangerous risks and side-effects that just a couple of daily aspirin can bring? Doctors are writing millions of prescriptions a year for a painkiller that is known to raise the risk of heart attacks and strokes, a new study has warned. 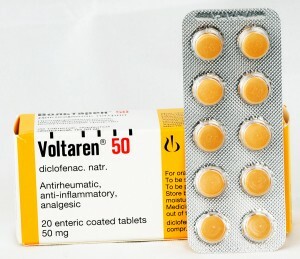 Diclofenac, known as Voltaren, is given by GPs to ease the pain of arthritis, backache, gout and other common conditions. Voltaren is also available over the counter at a lower dose. A review of existing research showed the drug is one of the riskiest of its type, raising the danger of heart attacks and strokes – including fatal incidents – by up to 63 per cent. 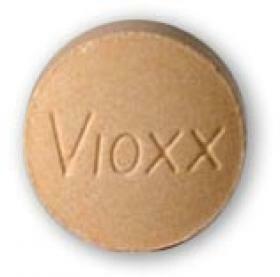 This risk is almost identical to that of the painkiller Vioxx (rofecoxib), which was withdrawn from worldwide sales in 2004 because of cardiovascular risk and related deaths. The study’s authors are calling for diclofenac to be banned or severely restricted in use. A new study being published in the Journal of the American College of Cardiology has shown that statins, one of the most commonly prescribed cardiovascular drugs worldwide, may reduce the positive effects of exercise in overweight or obese individuals. 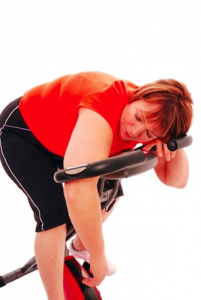 Ironic, considering that exercise is one of the most important lifestyle measures one can take to reduce risk of chronic disease and improve health outcomes. Statin drugs are already associated with a range of debilitating side effects including moderate or serious liver dysfunction, acute renal failure, moderate or serious myopathy (muscle disease), and cataracts. These results provide yet another strike against statins, and should be taken into consideration by anyone taking or prescribing statin drugs. The Therapeutic Goods Administration is considering rescheduling this to make it harder for people to get their hands on. 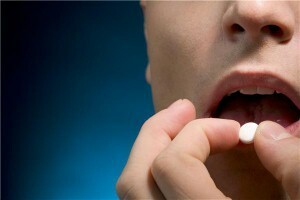 It's a highly-addictive drug that's used to treat anxiety and panic disorders and is only designed for 2-4 week's use. Despite that, people have been conning doctors with textbook symptoms to access prescriptions. 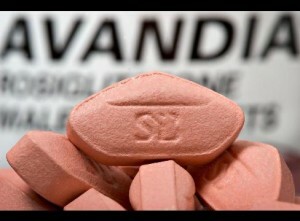 Lets take a closer look at Xanax and see why this drug needs to be harder to get your hands on. It's tempting to pop a few Nurofen Plus to quickly combat any aches or pains and diffuse the occasional hangover. What isn't widely known is the fact these pills are killing people and it's why we should be worried. 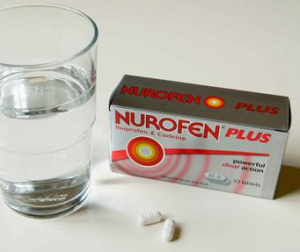 Getting your hands on some is as simple as walking into a Pharmacy, Nurofen Plus is so readily available over-the-counter, Ibuprofen and/or codeine overdose has become a common deadly phenomenon. Emed looks further into these harmful drugs and the real effect on your health.